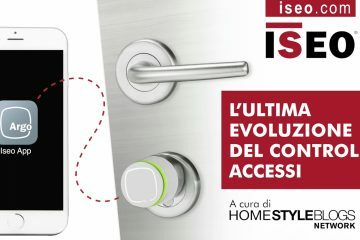 This year our reports from the Salone del Mobile (Edition No. 56) have started from the outdoor furniture design. A choice that is fully justified by the remarkable increase of importance this sector has shown in these latest editions of the Milan Design Week. 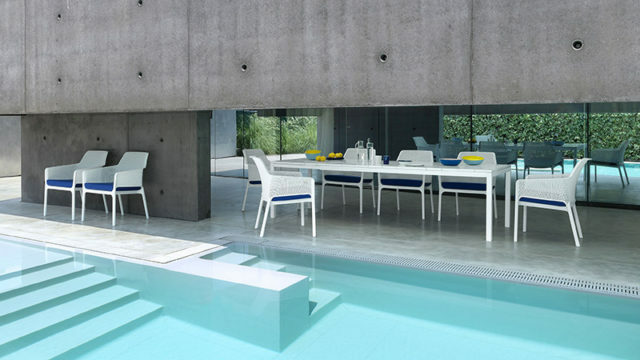 Outdoor furnishings are the result of advanced researches and state-of-the-art technologies. 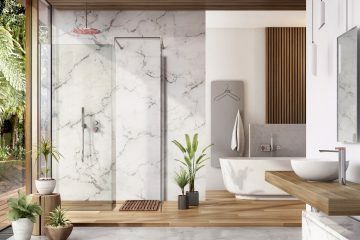 The materials used and the productive techniques that guarantee the long life of the outdoors have reached a top level, and have almost eliminated any demarcation limit between the indoor and outdoor design. 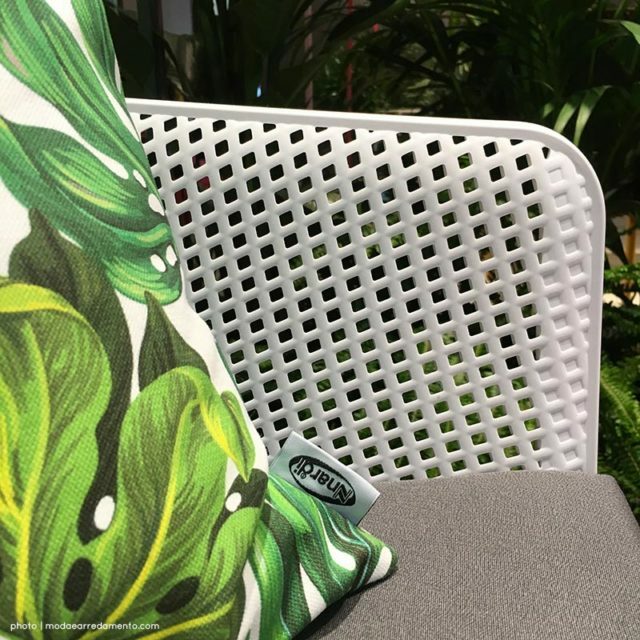 An outdoor chair today offers the same aesthetic an functional value of and indoor chair… if not even superior. This is way the outdoor complements are now considered “multitasking” products. 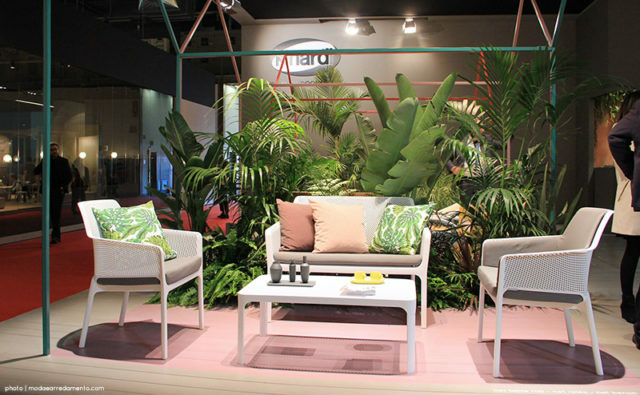 NET RELAX armchairs by NARDI are the perfect representation of this new outdoor/indoor living concept. 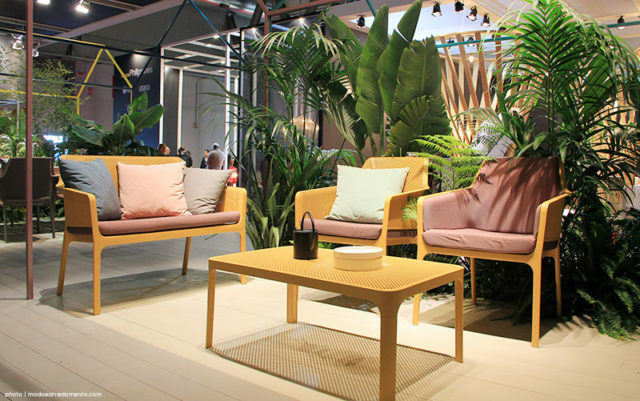 The company, with a remarkable tradition in outdoor living production, has introduced right in this edition of the Salone del Mobile a 3D product. The Net Relax armchair is indeed a monocoque piece decorated with a pattern of square slots, which are distributed evenly over the entire surface of the armchair. The body is slightly rounded, for a relaxing seat. 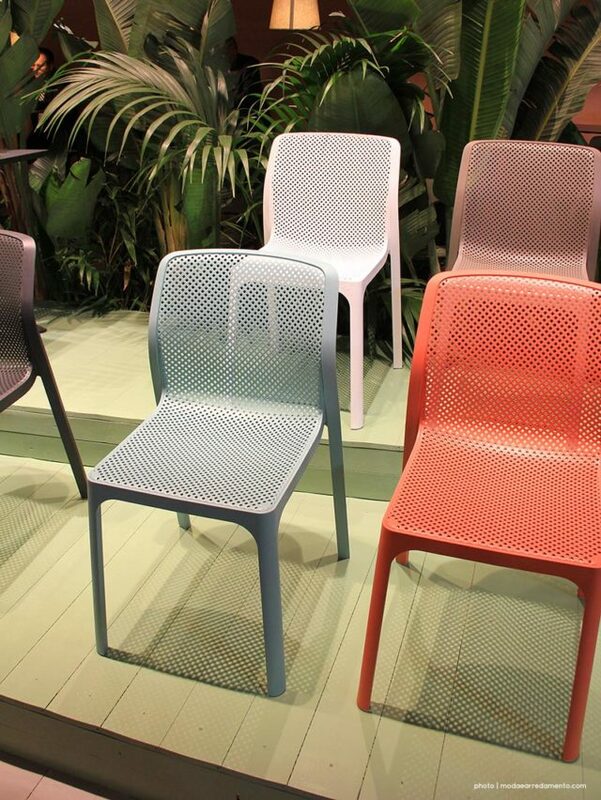 The resin of the chair gives has a nice matte effect which makes it extremely pleasant to touch. 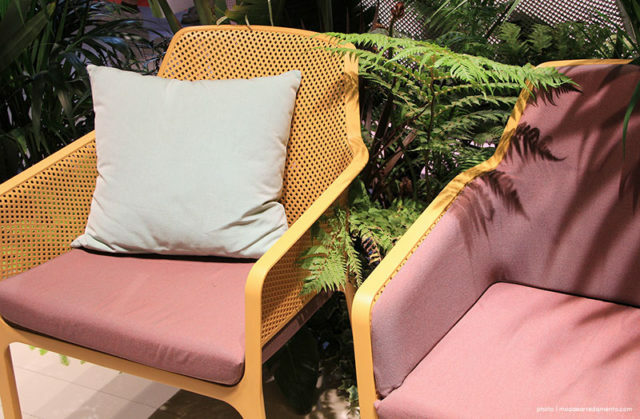 Among the novelties offered by NARDI’s outdoor complements for the armchairs, in addition to the classic seat cushion, we also find a sophisticated structured cushion, designed to perfectly fit the seat and back with fabrics in contrasting colours. A stregth point of this armchair is surely its sofa version, made of two seats, which exalts the eye-catching color match. The white version recalls a typical outdoor lounge area, while the the mustard option is for sure a great eclectic choice. 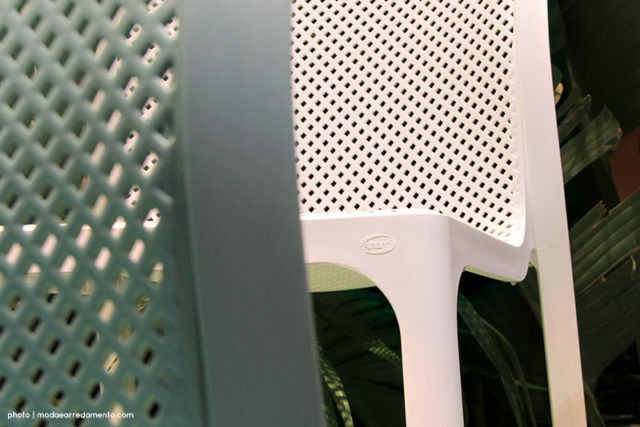 Functionality and colour are the distinctive points of the BIT chair, a further example of a product suitable both for outdoor and indoor use. 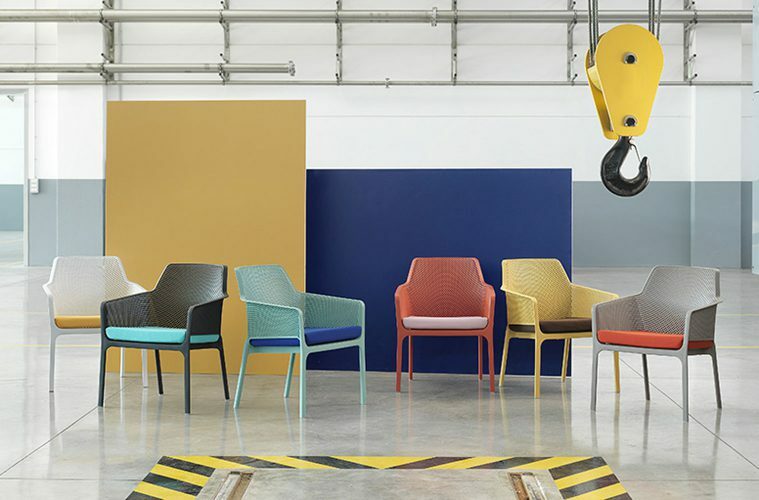 The chair is stackable and very durable (anti-UV treated fiberglass resin), but its allure is in the contrast between its curvy design combined with a tenacious finishing: turtle, anthracite, mustard, willow and coral; they are all very contemporary colors. As with indoor tables, even outdoor ones have extensible mechanisms that allow an extension of the table surface, to increase capacity. 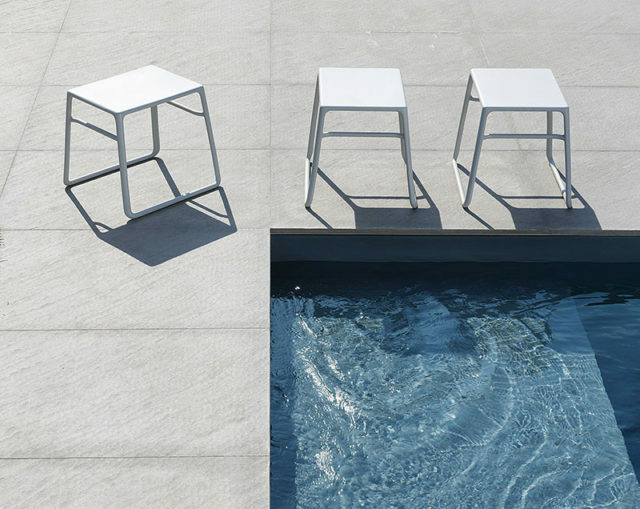 In this table the extension is invisible, so its design is not compromised. 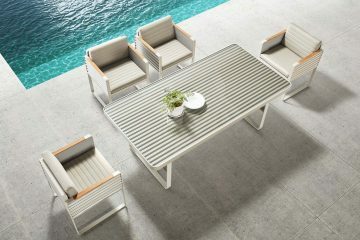 The RIO table, elegant and durable, welcomes up to 10 people and, at the end of the season, it can be storaged easily. With NARDI the atmosphere is welcoming and we cannot help but think at the upcoming summer season. 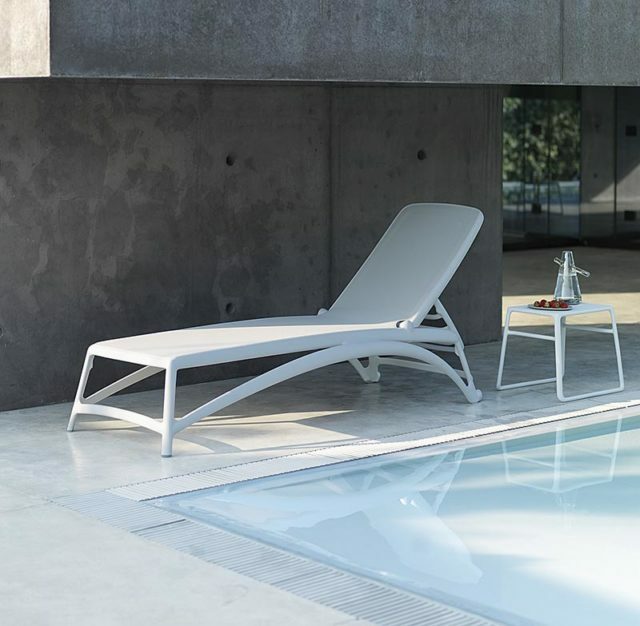 Can’t you smell the scent of hot sunny days when you look at ATLANTICO sun lounger? It is an invitation to relax at the pool. If we add a side table with a thousand functions like POP, and a fruit cocktail as well, the “Miami Beach” effect is assured. 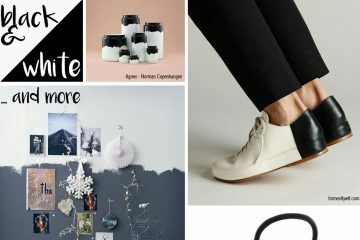 DESIGN BLOGGER & STYLIST. If I should describe myself in a word, I would say "multitasking". I have developed several skills in different areas of the furniture market. I am web editor and web designer: I work at graphic, photography and text content. I am a perfectionist who loves her work. I love design, especially when it remarks unequivocally the Italian style. 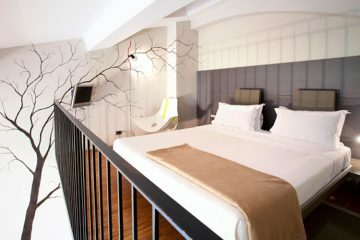 I'm really gratified by my job in interior design photography, as I can express all my creative attitude. 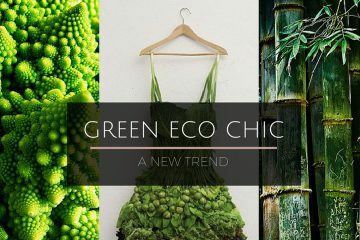 My design blog is like a big box where I gather my work experiences and it is the smartest way to save thousands of daily inspirations as well.